How can the private sector contribute to the huge investments that need to be made in renewable energy and infrastructure? This was the main question at SEB’s customer seminar on Nordic infrastructure and renewable energy held last week. The answers were positive and showed that it is now time to start in earnest the transition to a low-carbon economy. The seminar, which was held at the Fotografiska museum in Stockholm, drew an audience of over 80 companies, institutions and representatives of the public sector. They listened to presentations by, among others, Pekka Lundmark, President and CEO of the energy company Fortum, Melanie Nakagawa, Head of Climate Initiative at investment firm Princeville Global and previously with a senior position under President Obama, and Romina Boccia from the US think tank The Heritage Foundation. 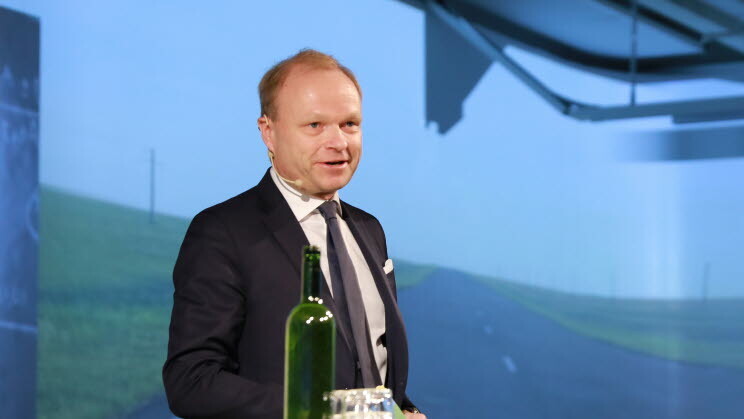 The day was introduced by SEB's CEO Johan Torgeby who referred to calculations that show that between now and 2030 investments of over 90 trillion dollars will be needed in essential initiatives in energy and infrastructure. In his opinion, such sums cannot be financed through taxes and therefore banks, companies and investors must work together in new ways. Several speakers thought that the time and conditions are now right for letting market forces contribute to a transition to a low-carbon economy. 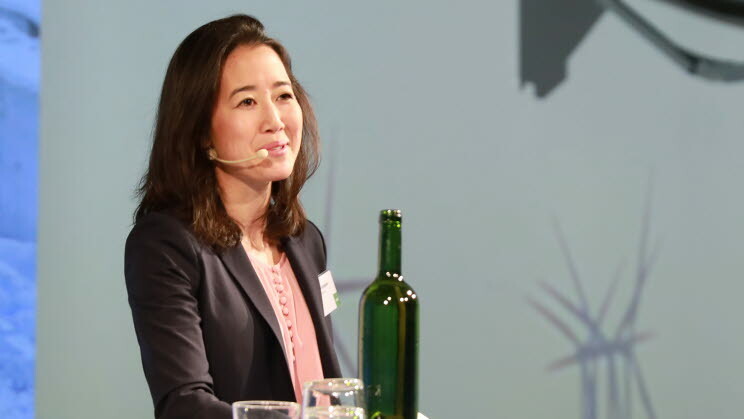 Melanie Nakagawa emphasised that major investment opportunities arise at the intersection of climate-driven demand, innovative technology and access to capital. 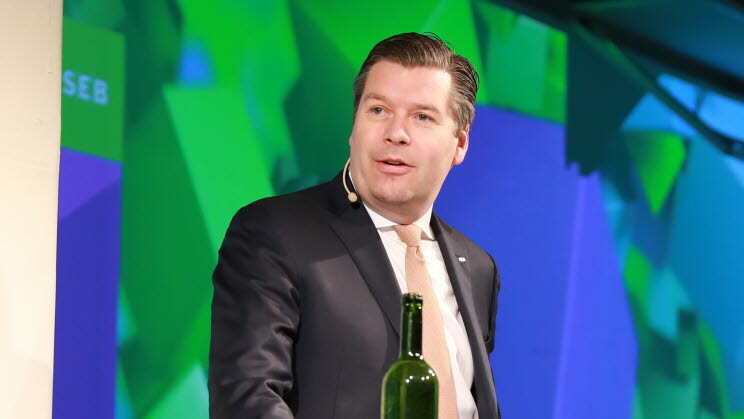 SEB’s commodities analyst Bjarne Schildrop said that the world had reached break-even with the price of “new sunshine” (solar energy) being for the first time cheaper than “old sunshine” (that is, solar energy that was transformed into oil millions of years ago). Pekka Lundmark, too, said that falling prices for renewable energy mean that the time is ripe to do away with all subsidies and switch to a simple and unified system where the entity that causes the emissions pays. Other speakers were Kerstin Hessius, CEO of the Third Swedish National Pension Fund, Christopher Kaminker, Head of Sustainable Finance Research at SEB, Emma Haight-Cheng, AMP Capital, Jonas Karlsson, CEO of Oslo-Stockholm 2.55, Johan Lindehag, CEO of Ellevio, and Johan Dettel, partner at EQT.